Hixon Green is an all-day eatery, wine and cocktail bar that models itself on the opulent Upper East Side of New York. 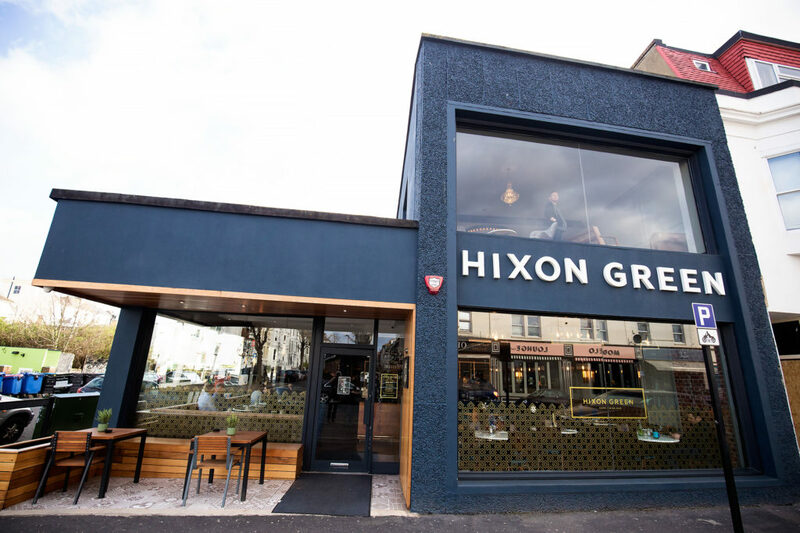 Opening in 2017 with a focus on quality and luxury, Hixon Green is a secret gem on Hove’s Church Road. Set over two floors Hixon Green is a light, spacious venue. Large windows covering two entire walls on both floors maximise natural light, while the decor is an eclectic mix of timeless classic and modern design. Hixon Green is open from 6.30 am daily for coffee, tea and fresh pastries, with the kitchen opening for breakfast from 8.00 am. 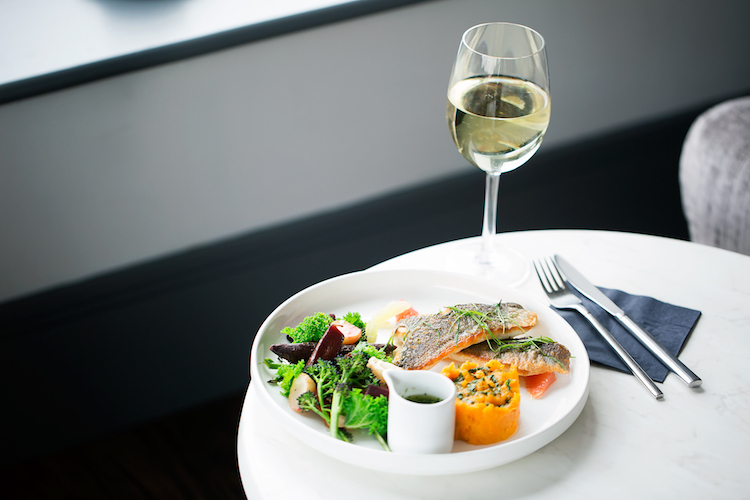 Lunch is served weekdays from 12.30 pm with dinner service commencing at 5.00 pm. At the weekends a brunch menu is served through until 3.00 pm, with dinner again from 5.00pm. Drinks are served daily until 11.00pm, making them a genuine all-day venue. 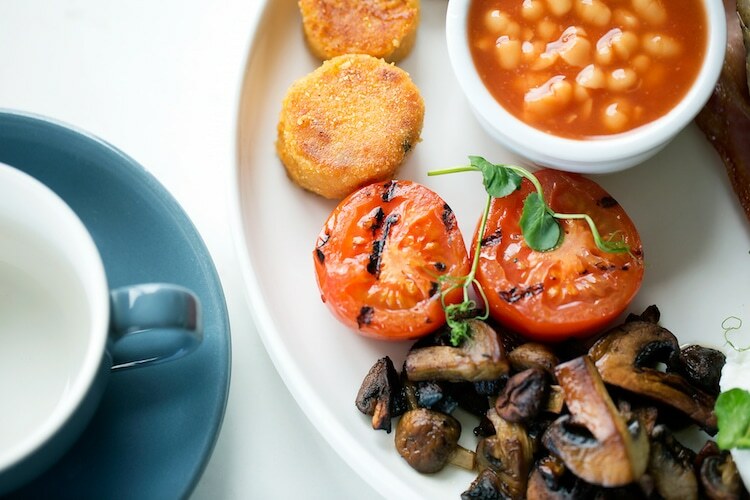 Breakfast ranges from a healthy bowl of soaked oats to a Full English as well as several types of classic egg dishes such as Florentine and Benedict, all made with locally sourced, quality ingredients. 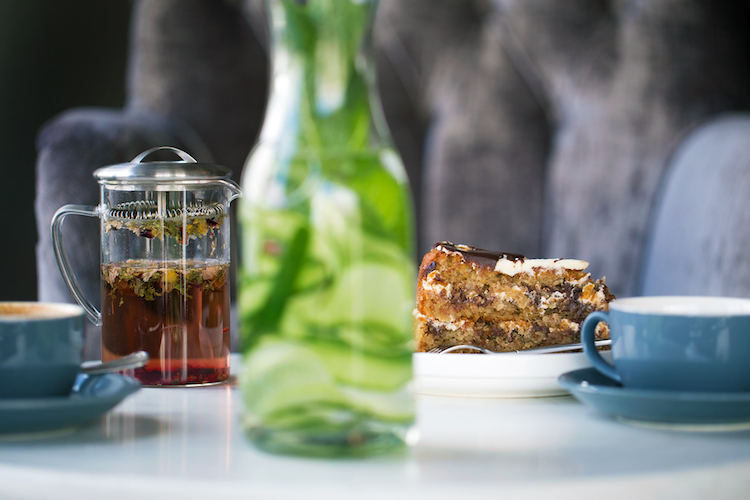 Coffee is by London based Grind while tea and infusions are supplied by Hoogly and, locally, by Bird and Brew Tea Co. Cakes are freshly made locally and always includes something for vegans and those with a gluten-free diet. 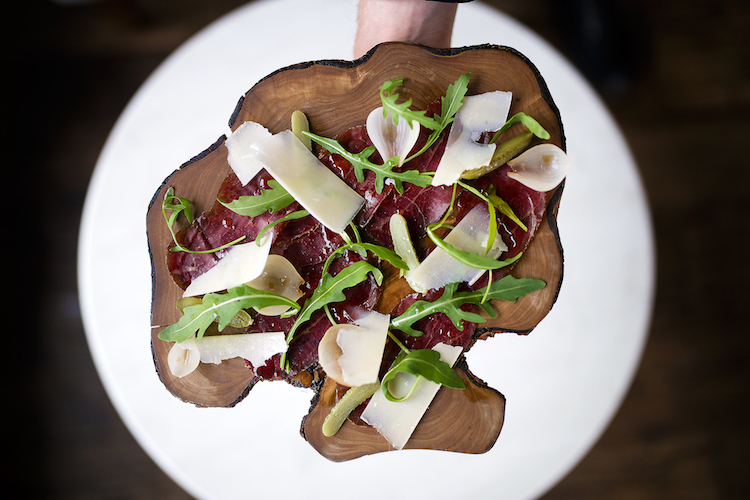 The lunch menu at Hixon Green is designed with those of discerning tastes in mind and is structured around a bespoke selection where diners match their choice of mains with two sides. The dinner menu is a la carte and, like the decor, mixes established classics with modern innovation and global inspiration. 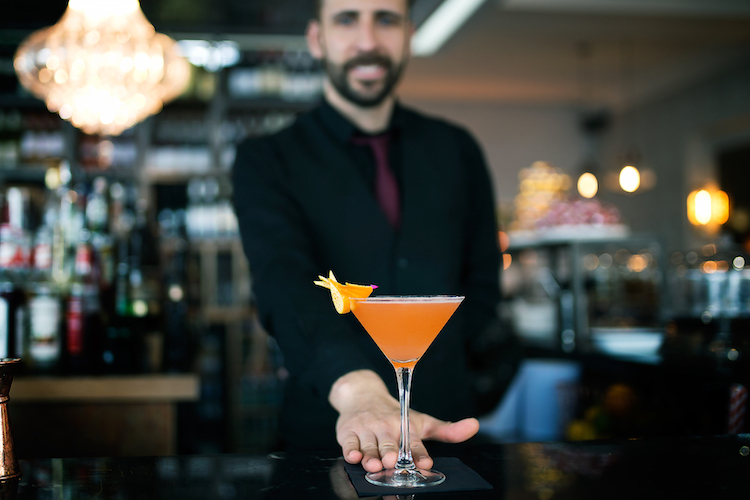 Cocktails at Hixon Green include signatures such as the ‘Hixon 75’, a take on the French 75 but made with Aperol, Elderflower Liqueur and Brighton Gin, topped with Prosecco. Other popular cocktails include the very decedent ‘Toblerone’, which takes the ubiquitous Espresso Martini as a starting point and then goes mad with it. Made with Baileys, Tia Maria, Frangelico, cream and crushed Toblerone sprinkles, this cocktail sits somewhere between a drink and a dessert. 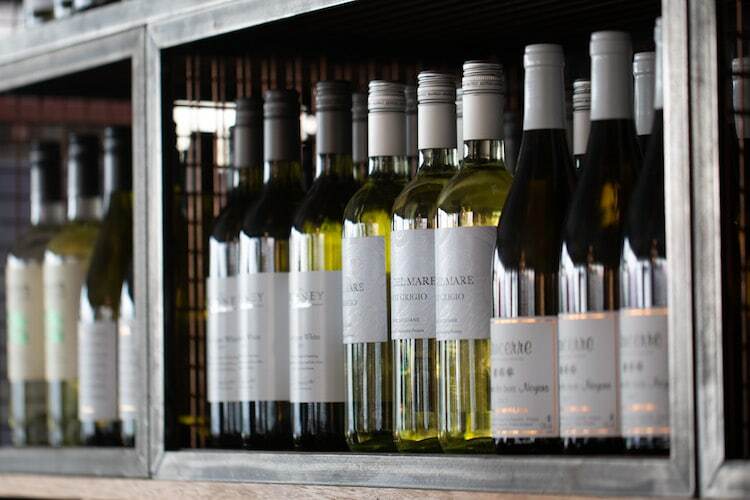 The wine menu is a substantial tour of quality, but reasonably priced wines from UK, Europe and New World and most are available by the glass. 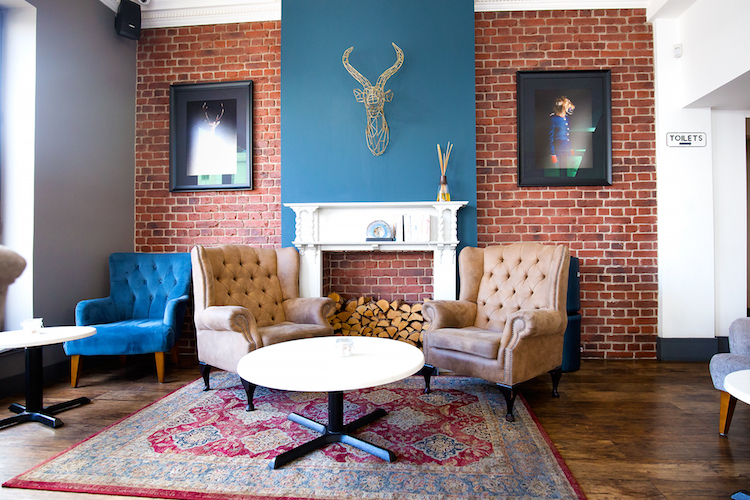 Hixon Green is available for private hire, with the loft area perfect for a decent sized private party while the whole venue is also available for hire should you be after something more impressive such as a wedding reception or product launch.